It's Tokoyaki Day at Botejyu! 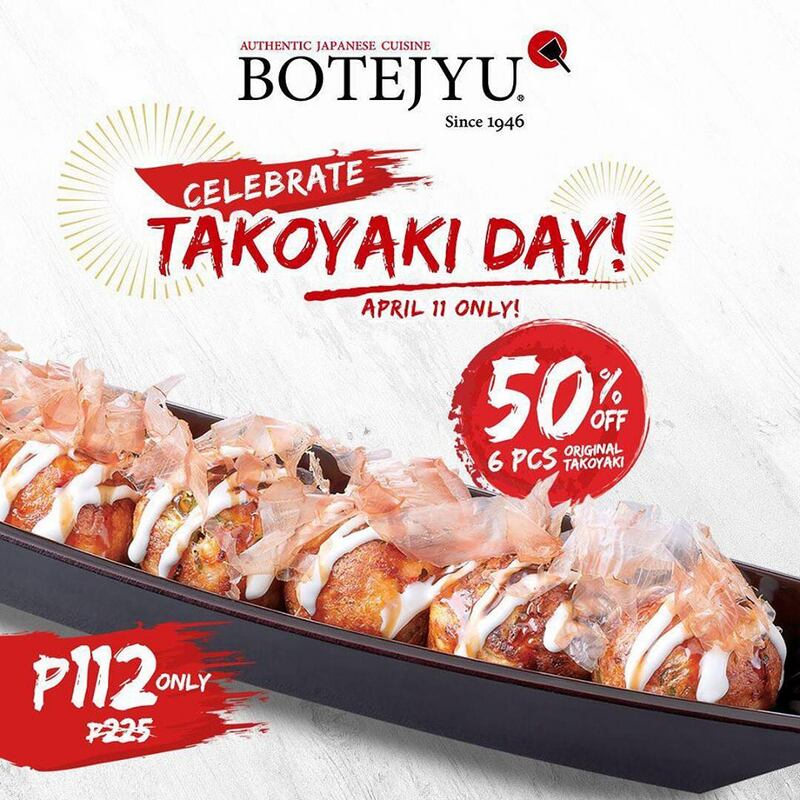 Get the bestselling Original Takoyaki at 50% OFF (only P112) on April 11, 2019, and celebrate Takoyaki Day with with the freshest diced octopus and Botejyu's signature batter. 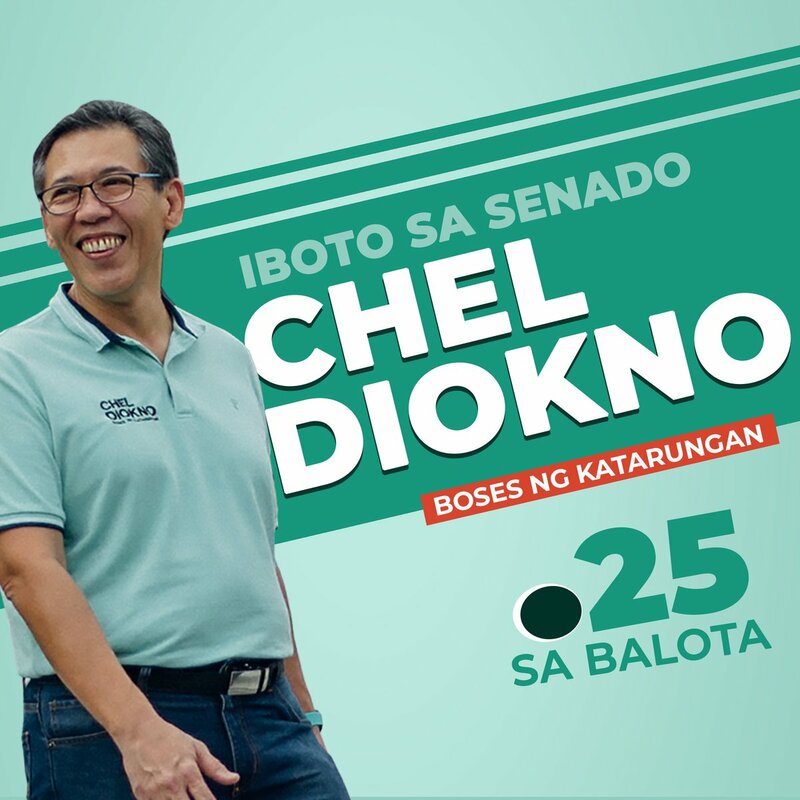 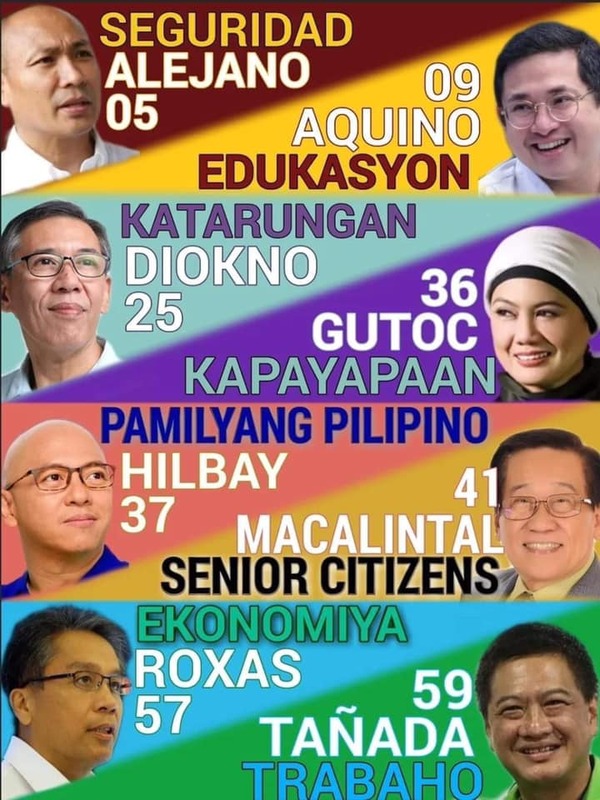 Available in all Botejyu branches.